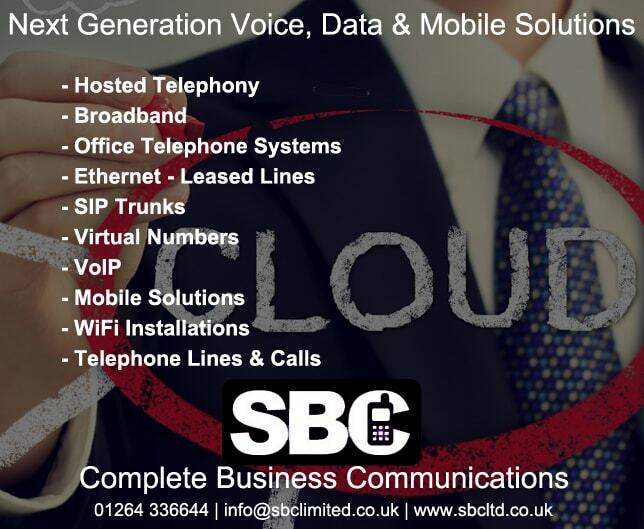 Complete Business Telecoms – with SBC, everything you need is in one place so there’s no more relying on multiple providers which inevitably leads to feeling like your being pushed from pillar to post in the case of telecommunication downtime, where providers pass the buck between them. Time is money, and losing critical working hours and revenues due to a telecoms outage can have a detrimental impact on business. From our beginning in 1990, SBC believe in honest and open communication. We understand the challenges businesses face and their need for seeking a one-stop shop for next generation voice, data and mobile solutions. We deliver everything you would expect from an award winning telecommunications specialist promising best in class service and guaranteed cost savings. Get in touch to discover how SBC can remove the headache of unnecessary, complicated multiple supplier contract management. 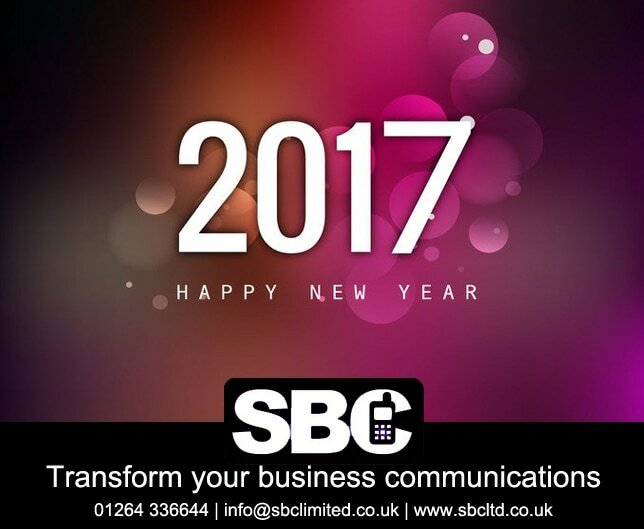 We’ll listen to what you need and provide a simple, transparent innovative telecoms solution that will meet your business requirements and offer a more reliable, robust and cost-effective way of working in 2017. We specialise in delivering feature-rich products and solutions to help you grow your business. With SBC you can be assured of a stress-free experience provided by a UK based, knowledgeable and professional business that our clients are happy to recommend. Underpinned by our high quality technical support team, you’ll only ever deal with experts who understand your problems and can fix them. You won’t need to chase us or make endless phone calls on faults or orders because we promise to provide you with regular, real time updates – keeping you in the loop at every stage. Another lovely message from a happy SBC customer – 2 in 1 day!